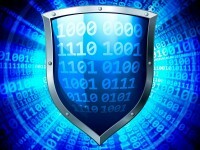 Home Posts tagged "Free Antivirus"
Kaspersky Antivirus launches its free version for Russia and Ukraine. If we have a VPN we can use this application to improve the safety of our team. More details below.